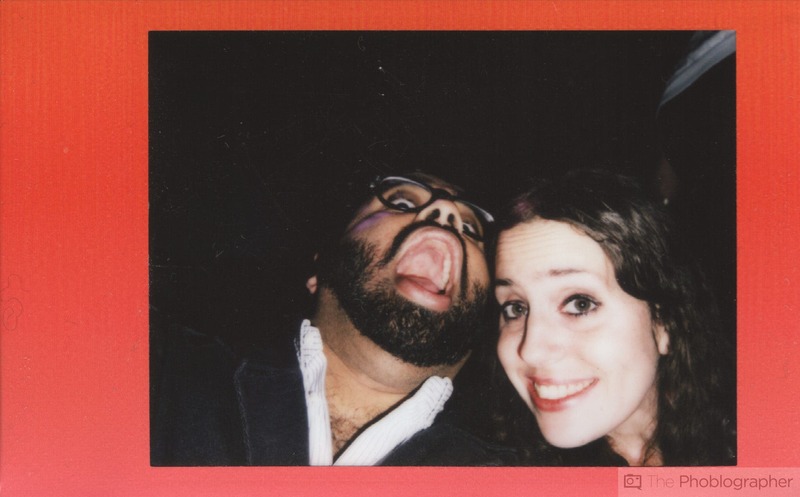 When the Fujifilm Instax Mini 70 came in, I seriously considered doing the entire review by shooting selfies. 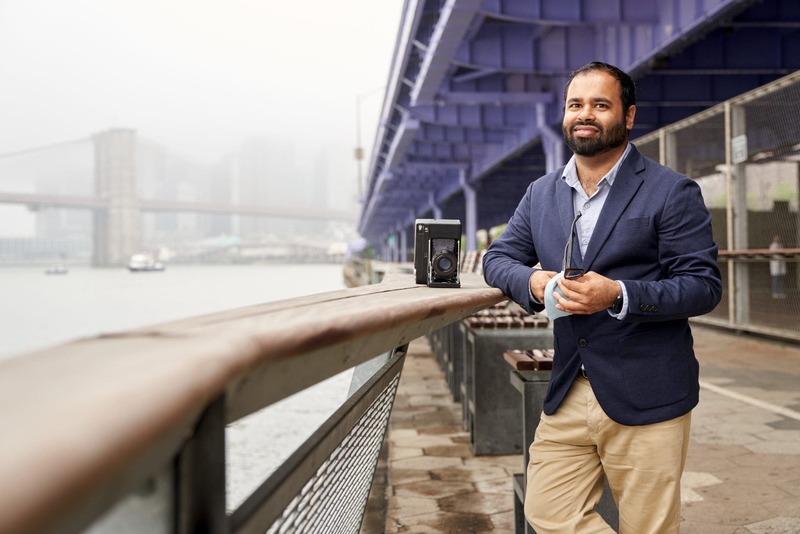 Afterall, that’s part of the crowd that this camera is targeting: the folks who love taking selfie after selfie and therefore feeding the machine to crank out more and more Instant film from Fujifilm. 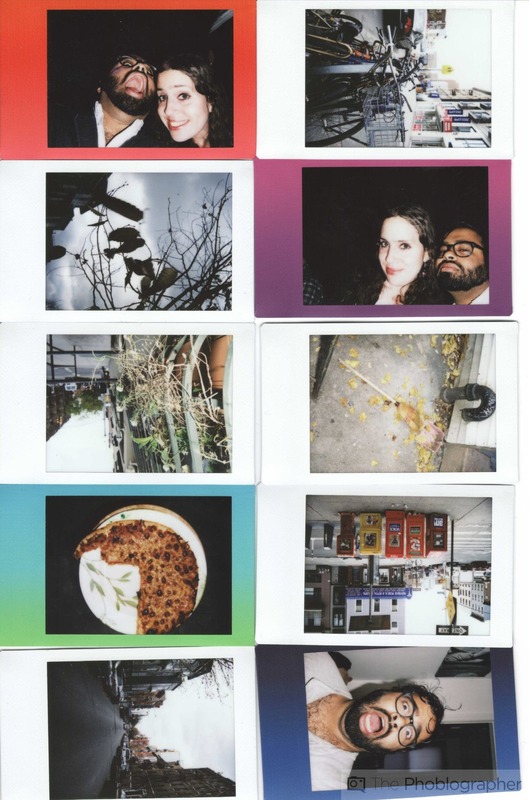 Instead, this review was done with an emphasis on having fun with the camera. 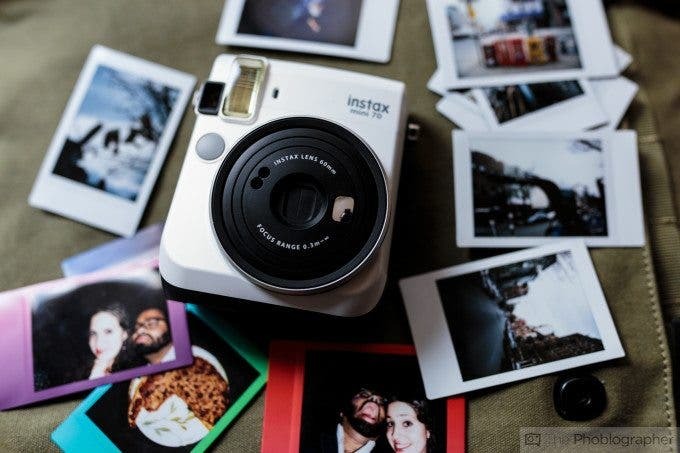 Instax cameras, especially the Fujifilm Instax Mini 70 are centered around having fun and the promise of the print at the end of the photo op. But at the same time, I tried to do some artistic stuff with it. 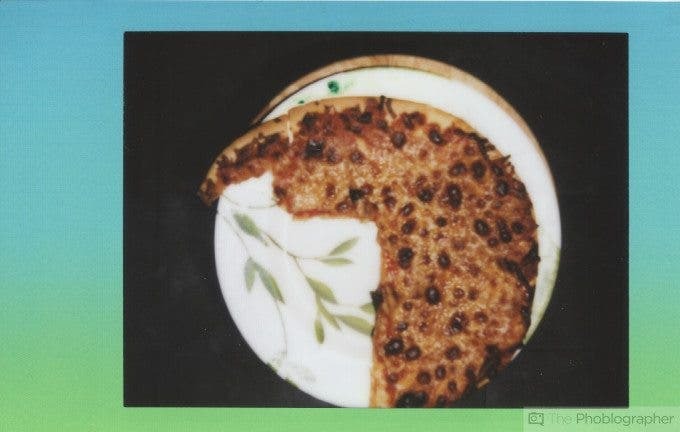 Bound to make the eyes of all your non-photo friends light up with joy. As long as you’re not being too demanding of the image quality like you typically can be with digital, you’re all golden. No way to totally turn off the flash unless you’re in infinity mode; in which case that makes sense. 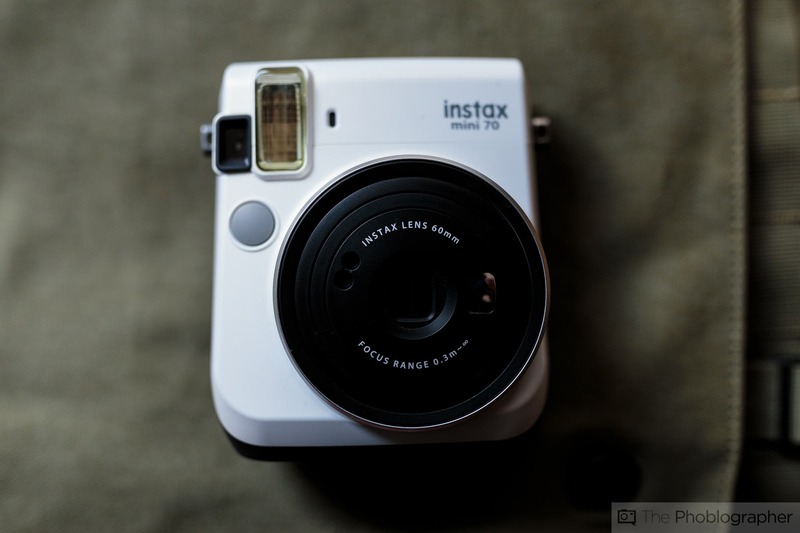 The Fujifilm Instax Mini 70 camera was used with Fujifilm Instax Mini film. 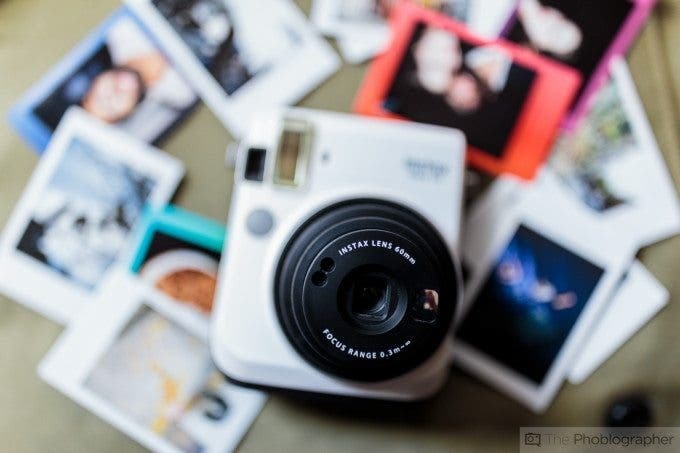 The Fujifilm Instax Mini 70 is a camera that is built a lot like many of the other Instax offerings. To start with though, it isn’t all bubbles like many of the lower end options. 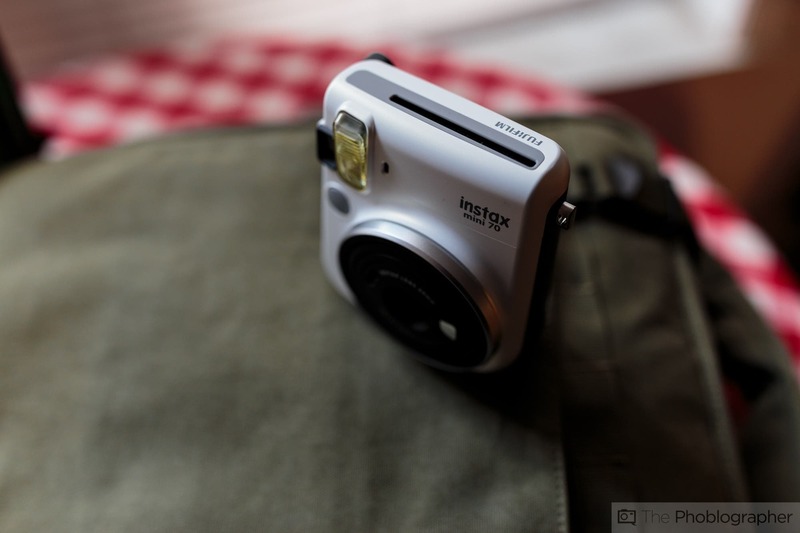 Instead, this camera emphasizes simplicity without the retro good looks or advanced functionality of the Mini 90. With all this said, the ergonomics tour starts with the front of the camera. You’ll have this big lens come out when the camera is activated. Plus you have a little mirror by the lens to make taking selfies easier. 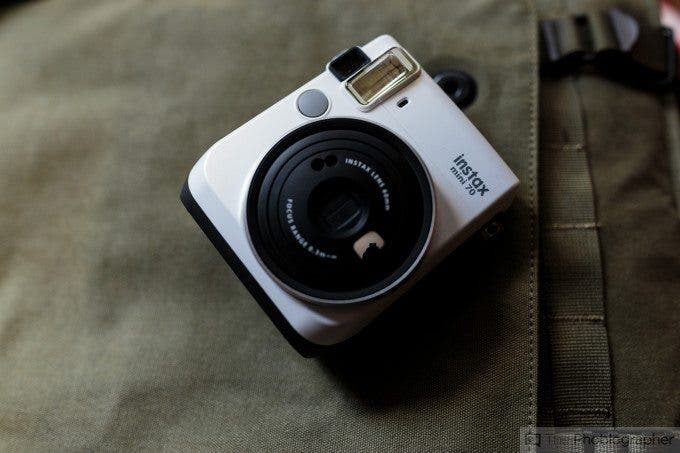 Otherwise, all that you’ve got on the front is the shutter button, a flash and the Instax logo. 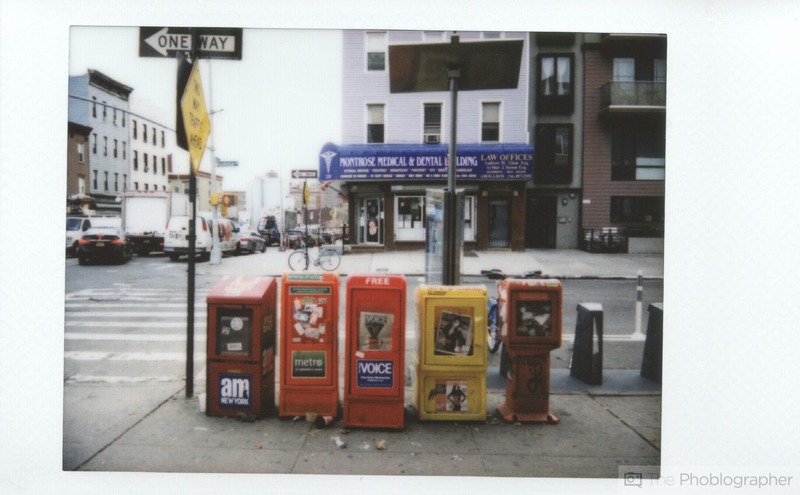 Move to the top of the camera and you’ll find the slot that spits prints out. Remember not to pull on them and instead to let them just come out. The back of the camera is where you’ll find the giant area to put the film into. Above this you can find the viewfinder, a small LCD screen and control buttons. These buttons control things like the flash (sort of) high key lighting, macro mode, infinity focusing, etc. Indeed, there is no autofocusing at all with this camera. You’re pretty much just pointing, shooting and embracing your mistake or intention. This camera is built very plasticky, but don’t take that statement to mean that the build quality is terrible. It’s a well put together camera, but the slightest drop of the camera would lead me to believe that it would break apart into all sorts of pieces. So with that in mind, be sure to use the camera strap. Loading the film with this camera is perhaps the toughest part. First time shooters won’t know that you’re supposed to shoot a photo to make the dark slide cover pop out. 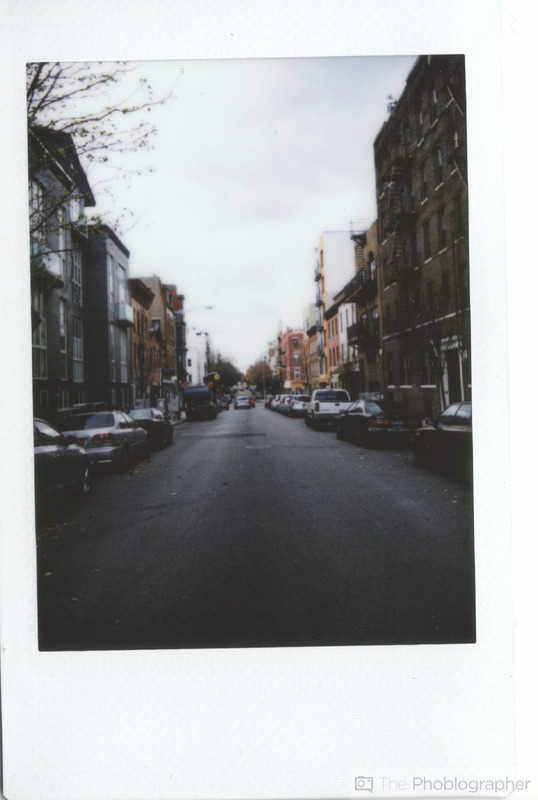 You don’t need to do that with other Instax Mini cameras. But once you’ve got that mastered, you won’t have much of a problem. Since this camera is all about just having fun, you’ll probably want to take all the selfies you can for the absolute heck of it. If not, then you’ll have fun exploring the settings and applying them to shooting in real life. If you’re an advanced shooter, then you should be aware that there are very few settings, so you’ll just need to learn how to embrace them without adjusting your shutter speed or anything else. 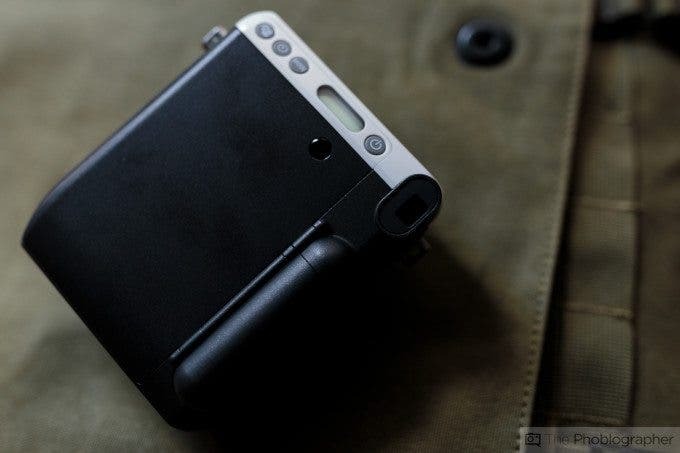 To be honest though, all anyone that uses this camera will probably do is point it at stuff and shoot. They may not even care to activate the selfie mode. Instead, they’re just going to shoot selfie style. 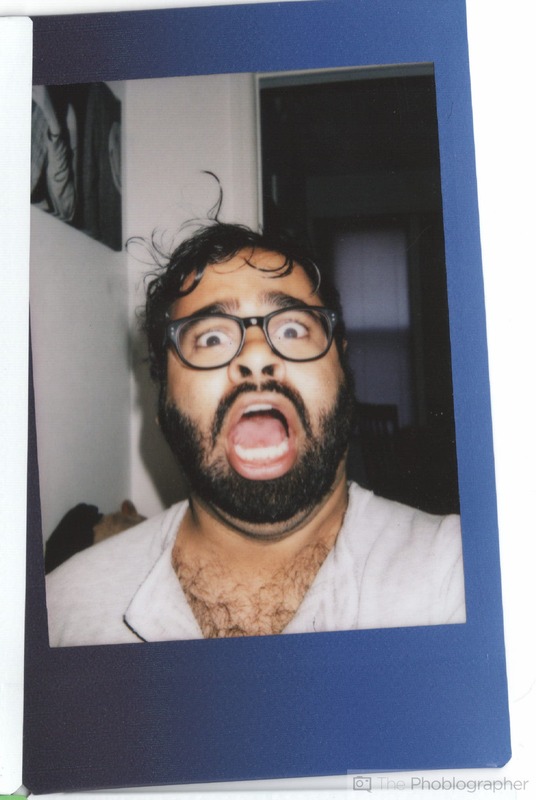 For that reason, I think that a significantly better idea would be to put the selfie button on the front of the camera. 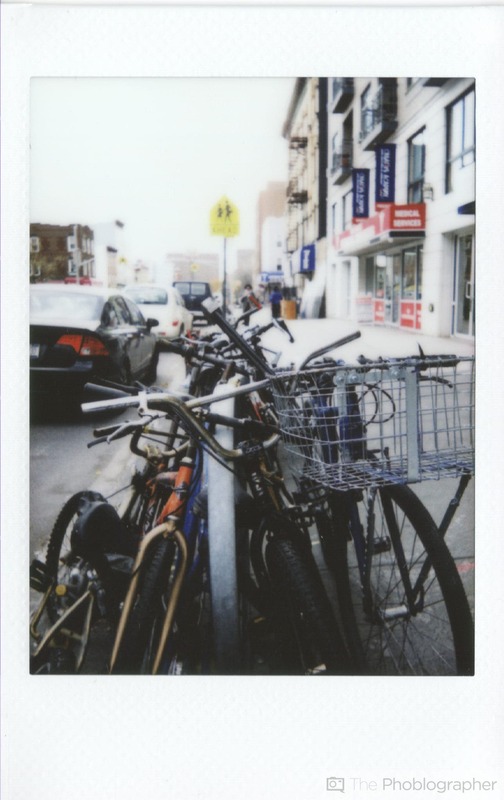 The image quality from this camera is much better than what we’ve seen from previous Instax Mini cameras with the exception of the Mini 90. They’re about on par with one another here and taking better photos relies on mastering the settings. To that end though, folks using these cameras are most likely not going to scan them and instead just keep the images. 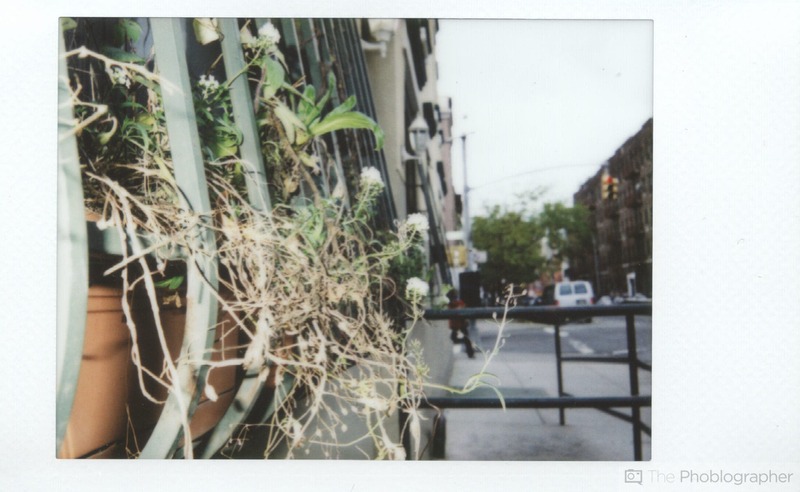 The Fujifilm Instax Mini 70 is a lot of fun. But to be honest, that’s all it’s really designed to do; just be something for fun. 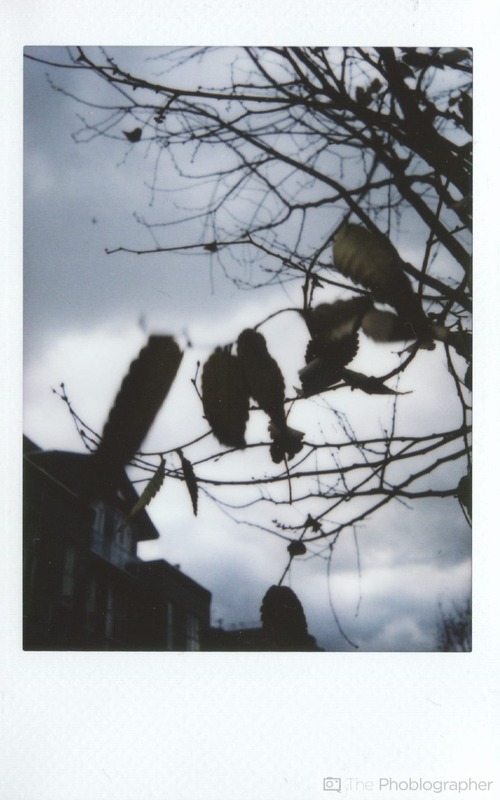 If you want to get into more serious shooting you’re better off with a Diana camera with the Instant back or the Mini 90. 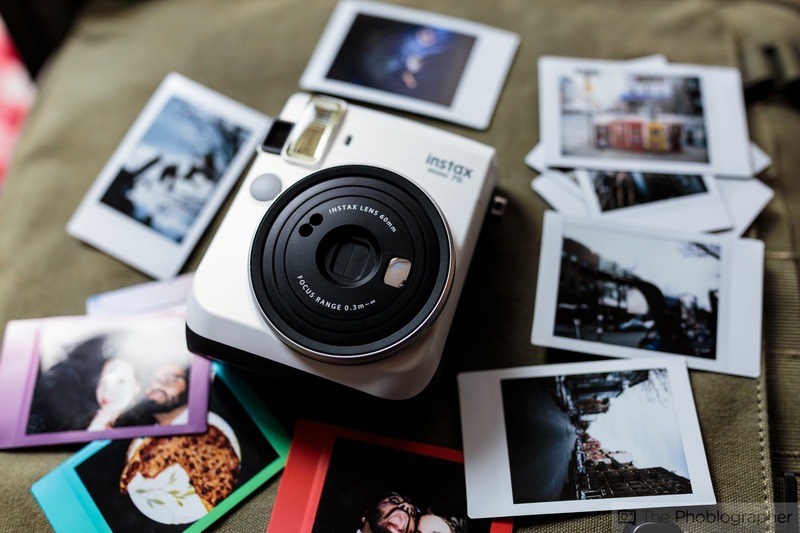 For everyone else though that isn’t serious about photography, this is probably one of the funnest and coolest gifts that you can get them to make them appreciate the craft so much more. 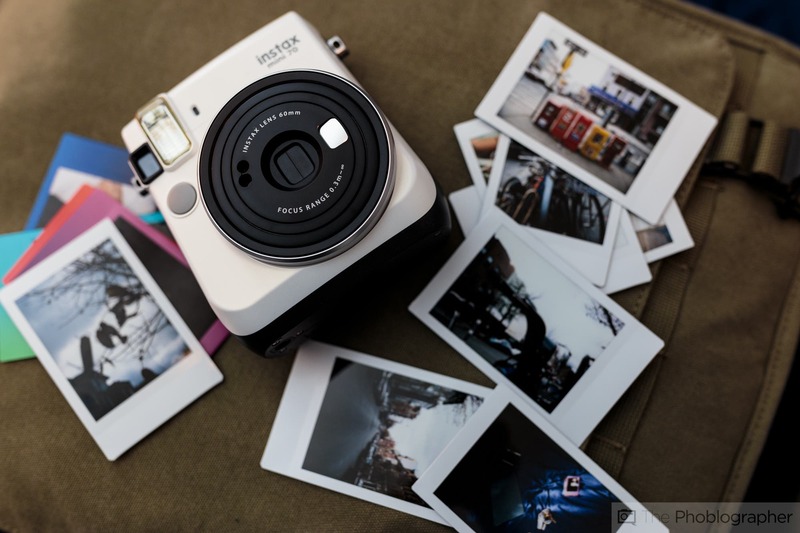 The Fujifilm Instax Mini 70 receives a four out of five star rating. Want one? Check out the Amazon listing.